Home » FAQs » I’m Not Sure If My Bath Just Needs A Good Clean! I’m Not Sure If My Bath Just Needs A Good Clean! Many baths become coated in dirt and lime scale over a number of years, despite efforts to keep it clean. Furthermore, use of cleaners with lime scale removers or bleaches in them will ultimately damage and discolour your bath surface, leaving it rough and porous. The rough surface further compounds the problem as it gives the lime scale something to grip too. 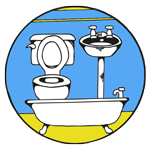 If the above describes your bath, then it is time to resurface it. 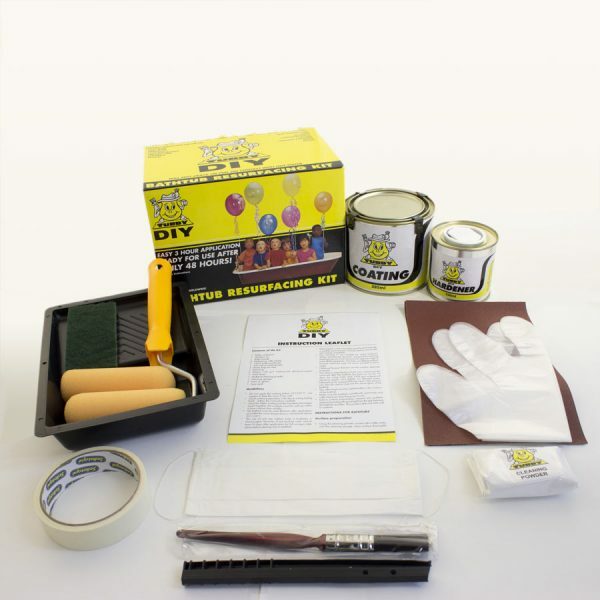 However, if your bath has been resurfaced in the past or is a white acrylic bath then it may be possible to have the colour and shine restored with a full clean and mechanical polish using our Tubby DIY polishing kit. 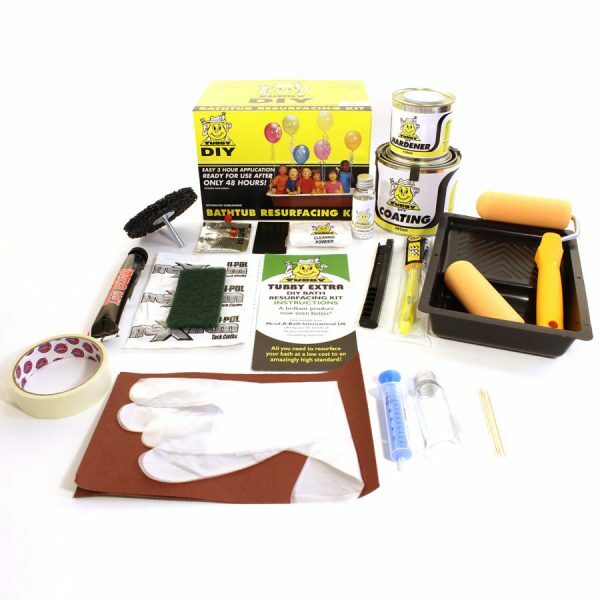 Please note: Many cleaning agents available on the market actually have a detrimental effect on the enamel coat so please call us for specialist advice if you are not sure. 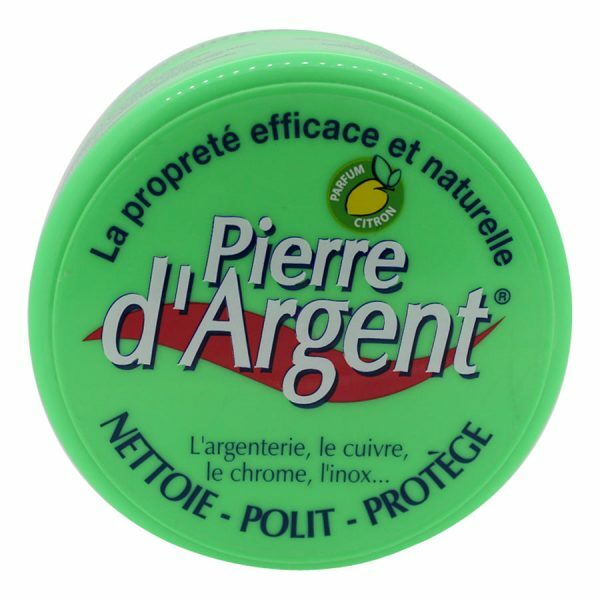 Once you’ve polished your bath, to keep it in tip top condition we also recommend regular applications of Pierre d’Argent Bath Cleaner. How much does bath resurfacing cost? 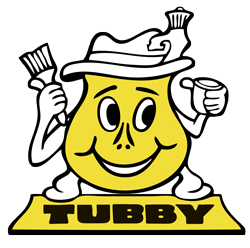 Which Tubby Resurfacing Kit should I get? What material is my bath made from. Can I Repair A Chip Without Doing A Full Resurface? How Do I Know If It Is Time To Resurface My Bath? 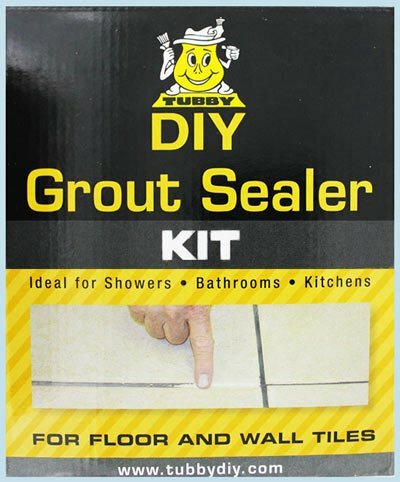 How Long Will My Newly Resurfaced Bath Last? Can I Go From Colour To White Or Vice Versa? Can I resurface My Whole Suite Or Just My Bath? How Does The Bath Resurfacing Process Work? What Are The Benefits Of Bath Resurfacing?